What is the connection between Music and the Brain? Music is a powerful tool for the brain. 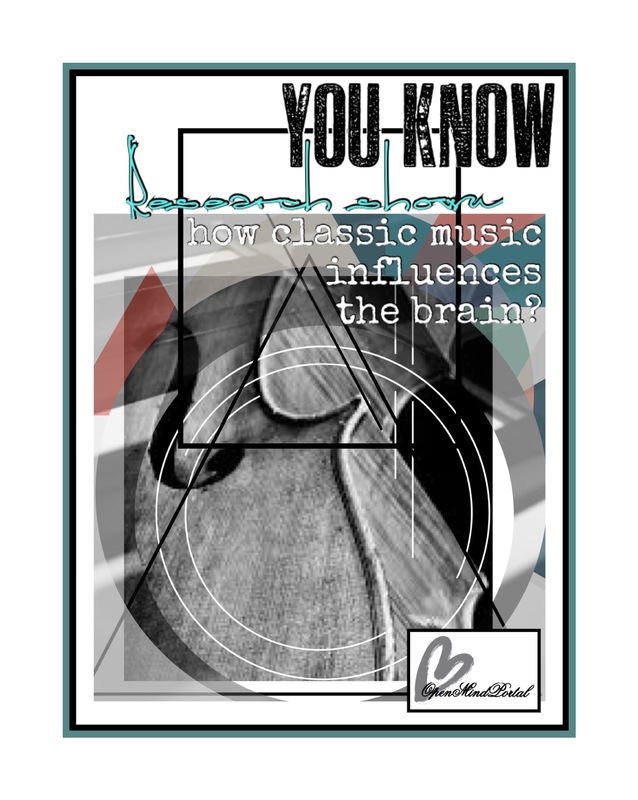 Classical music has been studied for many years for its influence in the brain. Scientists have come to a conclusion that music is a valuable therapy for many diseases. Norman Doidge has talked about Mozart music therapy in his book. He says it is a very useful therapy for Autism. Other studies have proven that music therapy is helpful in stress reduction and improvement of literacy skills in children. Music has a harmony and frequency. These two attributes are important for the brain. The brain likes to hear certain frequencies at certain moments. When we are happy we can hear loud music and enjoy it. When we are angry we only accept to hear certain frequencies. Experiments show that in angry moments we like to hear classical music as it calms the brain down. It is very interesting to see the brain scans before and after listening to music, and the way they change. In a brain scan the red areas are the ones with a higher blood circulation, that show more stress. When a person listens to music these areas are reduced. In his book Norman Doidge says that Mozart music can improve the symptoms of Autistic children. He mentions a physician who uses Mozart music as a therapy for healing Autistic children. He changes the frequency of the music a bit to make it more approachable to his goal. The therapy lasts and in certain days children listen to a certain frequency. The frequency that the brain likes to hear the most is 90Hz to 110Hz. Norman Doidge thinks this therapy can be used for many brain illnesses as anxiety or depression. The music therapy helps to make the myelin cover in n axon thicker, which helps to improve the firing of neurons faster, and releasing all toxins. After the therapy the scans of the brain showed that there was small amount of stress and anxiety and the person’s brain was healthier. In conclusion music is a therapy for the brain. It helps the brain be more efficient. It helps the literacy and auditory skills in children if they are exposed to music in early years of their life.